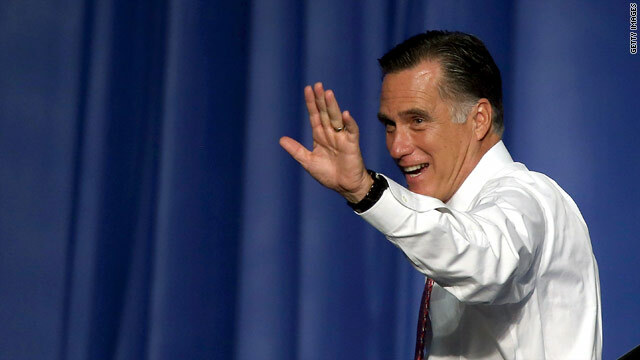 (CNN) – Mitt Romney said Wednesday that a racially charged anonymous quote in a British newspaper slamming President Barack Obama for his understanding of the United States' 'special relationship' with Britain did not come from him, and did not reflect the presumptive GOP nominee's views. "I’m not sure who this person is, but I can tell you that we have a very special relationship between the United States and Great Britain," Romney said in an interview with NBC News. "But I also believe the president understands that." (CNN) - Days after the Colorado movie theater massacre, President Barack Obama on Wednesday forcefully spoke out against gun violence, making perhaps some of his strongest comments yet as president on the issue. 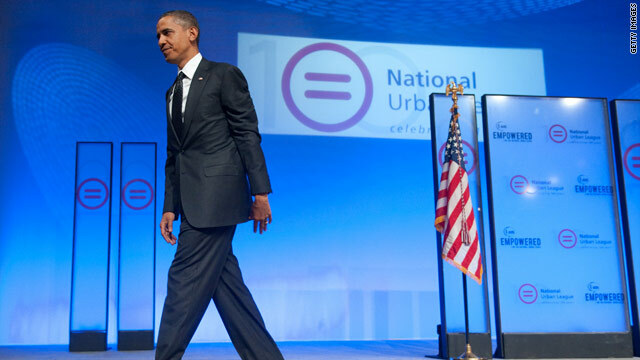 President Barack Obama addresses the National Urban League in July 2010. (CNN) - President Barack Obama on Wednesday announced an initiative he said will give African-American students greater access "to a complete and competitive education from the time they're born all through the time they get a career." Speaking Wednesday night at a National Urban League gathering in New Orleans, Obama said he has issued an executive order establishing the White House Initiative on Educational Excellence for African Americans, saying, "A higher education in a 21st century cannot be a luxury. 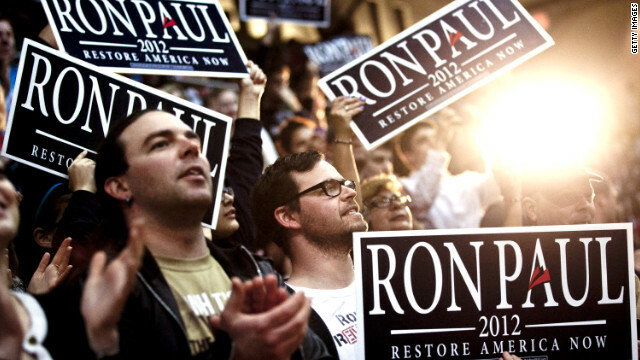 It is a vital necessity that every American should be able to afford," he said. 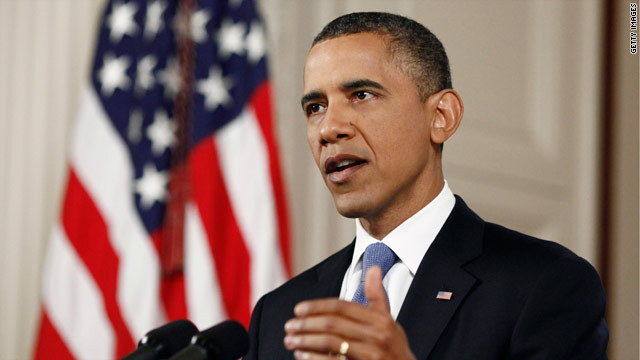 (CNN) - On the final stop of his three-day tour of the western United States, President Barack Obama will attend two campaign fund-raisers in New Orleans Wednesday evening while in town to address the National Urban League. According to an Obama campaign official, the first event is at the home of Lori and Bobby Savoie. The president will meet at Savoie's home in Metarie where roughly 20 people paid $25,000 each to attend. Savoie is the CEO of Geocent, "one of the largest Information Technology and Engineering Services Companies headquartered in New Orleans," according to the company's web site. 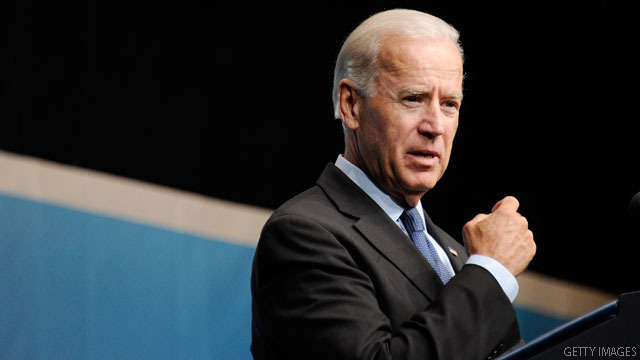 Philadelphia (CNN) - Vice President Biden spoke to a friendly convention of firefighters on Wednesday, praising them for their work and stating that Mitt Romney's presidential aspirations represent a threat to their economic livelihoods. First calling Romney a decent family man, the vice president went on to portray the Republican presidential candidate as out of touch. (CNN) - Mitt Romney on Wednesday reiterated his position that new gun laws are unnecessary in the wake of the Colorado movie theater massacre that left 12 dead and dozens wounded last week. "Well this person shouldn't have had any kind of weapons and bombs and other devices and it was illegal for him to have many of those things already," Romney said in an interview with NBC News. "But he had them. And so we can sometimes hope that just changing the law will make all bad things go away. It won't." CNN's Piers Morgan sits down with Mitt and Ann Romney Thursday in London. Watch "Piers Morgan Tonight" at 9 p.m. ET for their interview. CNN's GUT CHECK | for July 25, 2012 | 5 p.m. BREAKING: Senate passes Democratic tax plan, rejects GOP version… The U.S. Senate on Wednesday passed a Democratic plan to extend the Bush-era tax cuts for middle income Americans while rejecting a Republican alternative to continue all of the cuts - twin votes that help to crystallize the position of the two parties on a critical issue heading into the fall campaign. JUST IN: READY, SET, DEBATE! … The Commission on Presidential Debates just announced the 2012 general election debate formats. All four debates - three presidential and one vice presidential - will air from 9 to 10:30 p.m. ET and feature a single moderator. The moderators will be announced next month. 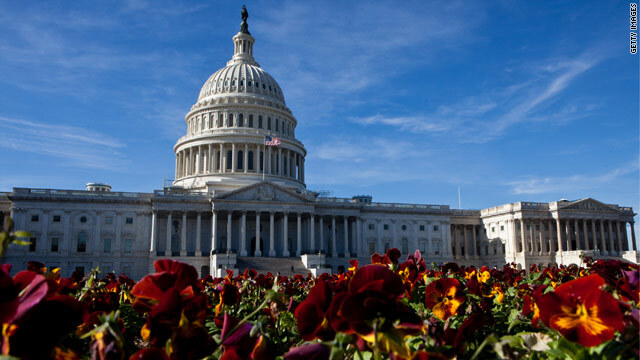 Washington (CNN) - The U.S. Senate on Wednesday passed a Democratic plan to extend the Bush-era tax cuts for middle income Americans while rejecting a Republican alternative to continue all of the cuts - twin votes that help to crystallize the position of the two parties on a critical issue heading into the fall campaign. The Democratic proposal passed in a sharply polarized 51-48 vote, while the Republican plan was defeated 45-54. 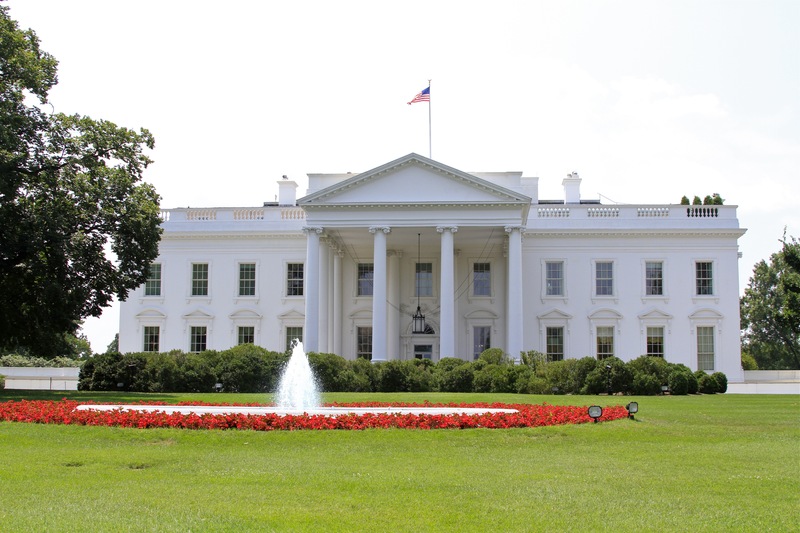 (CNN) – The Commission on Presidential Debates announced the presidential and vice presidential debate formats for this fall's election season which includes both traditional moderator formats and a town hall of undecided citizens. There will be three presidential debates and one vice-presidential debate beginning in October. All debates will take place between 9:00-10:30 p.m. ET. (CNN) - Longtime Republican strategists see something familiar in President Barack Obama's re-election campaign's attacks on GOP presidential candidate Mitt Romney's tenure as head of the private equity firm Bain Capital. Those critiques, they say, seem to borrow a page from the 2004 Swift Boat Veterans for Truth campaign that called into question the service record of then-Democratic presidential hopeful John Kerry, a decorated Vietnam War veteran.